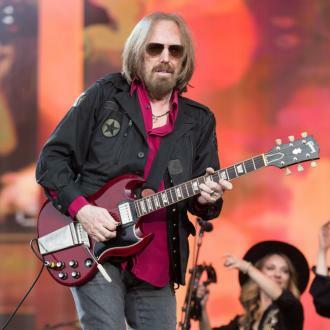 Tom Petty's daughter AnnaKim Violette has shared a number of touching tributes to her late father on Instagram. 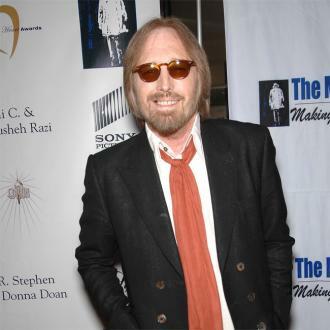 Tom Petty's daughter has hailed her late father as an ''American icon''. The 'Free Fallin'' hitmaker passed away on Monday (02.10.17) after suffering a cardiac arrest and artist AnnaKim Violette has been honouring her dad on social media with a number of emotional posts, accompanied by archive pictures of the singer and personal photos of them together. In one post, she wrote: ''One week ago today I was watching my dad play. We showed up rushed to our seats. ''I got stoned had a beer the lights went dark. ''Sat watching realizing I grew up on these songs, everyone grew up on these songs. ''This is real American Art made from the roots of real people who deeply love life. ''My father loves music more than anything and always put music first. ''it's going to be healing to know I will never go a day without hearing his music. ''I love his class honesty and how strange and funny he is. AnnaKim - who also hailed her father a ''magical human'' and ''badass motherf***er'' - later paid tribute to the hospital staff who had looked after Tom, and thanked her friends and family for their help and support. She wrote: ''The amount of pain you feel will one day be the amount of joy you experience I want to thank the hospital for their privacy, compassion, medical care. Touchingly, AnnaKim also revealed she had kept the replica stage costumes her father had made for her when she was a child, and she'd worn one of the jackets to say her goodbyes to the 'I Won't Back Down' singer when she was called to UCLA Medical Center in Santa Monica. As well as AnnaKim, Tom and his ex-wife Jane Benyo had daughter Adria, and the singer was also stepfather to Dylan, the son of his second wife Dana.